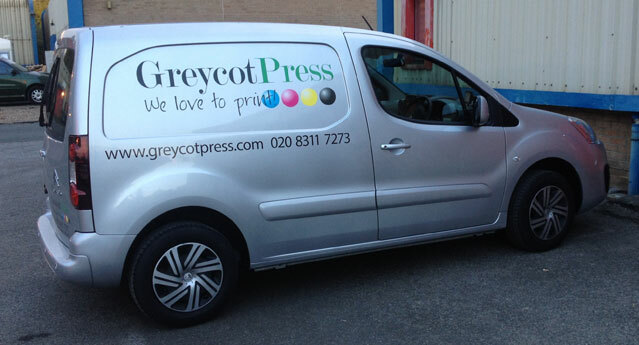 Greycot Press is a family run printing business established in 1985. We have over 30 years experience in the printing industry. We have a passion for printing and take pride in every job. From simple but effective black and white to vivid full colour, every job gets the same professional care and attention to detail. Greycot Press have Litho and Digital presses, a full range of finishing equipment and a full in-house design service for your artwork to be tailor made to your requirements. We have a broad range of customers including other printers which demonstrates the high-quality of our work. We are able to offer professional and expert advice for any printing you may have, from printing 100 party invitations to 10,000 corporate brochures. Our prices are very competitive and we are happy to print for business, domestic and trade customers. If you need any advice please do not hesitate to get in touch we offer a fast, friendly service with free no-obligation quotes. Friday, for you to contact us.